Challenge Yourself in 2019 and accomplish amazing results! NEW MEMBERS – REGISTER NOW AND SAVE $99! 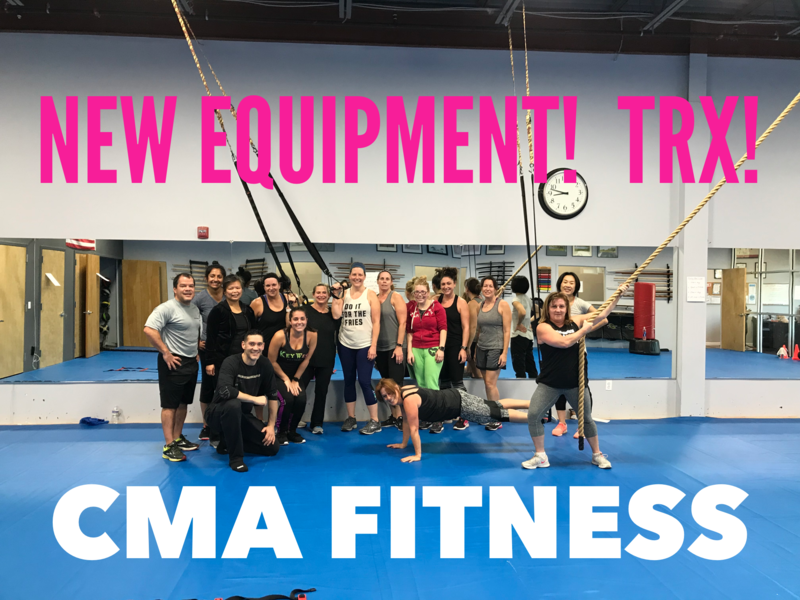 Welcome to CMA Fitness! Our fitness training program will motivate and inspire you to push yourself while having a great time. Our group fitness classes are led by trained instructors who are friendly and approachable and always available to share tips and offer encouragement. 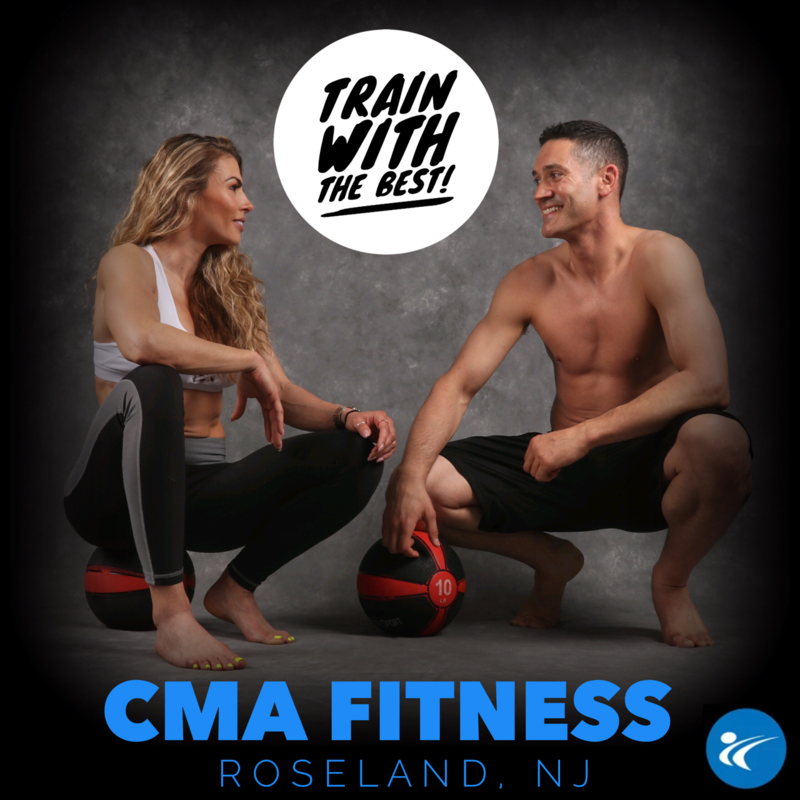 CMA Fitness in Roseland, NJ offers group fitness classes with a variety of cardio, weight-training, upper and lower body strength-training, kickboxing, full body boot camp, and core/abs. Our trainers are constantly developing new class routines so you will never get bored of doing the same old thing! A registered dietitian nutritionist is available for consultation and program members will have the opportunity to develop their own individual meal plans. 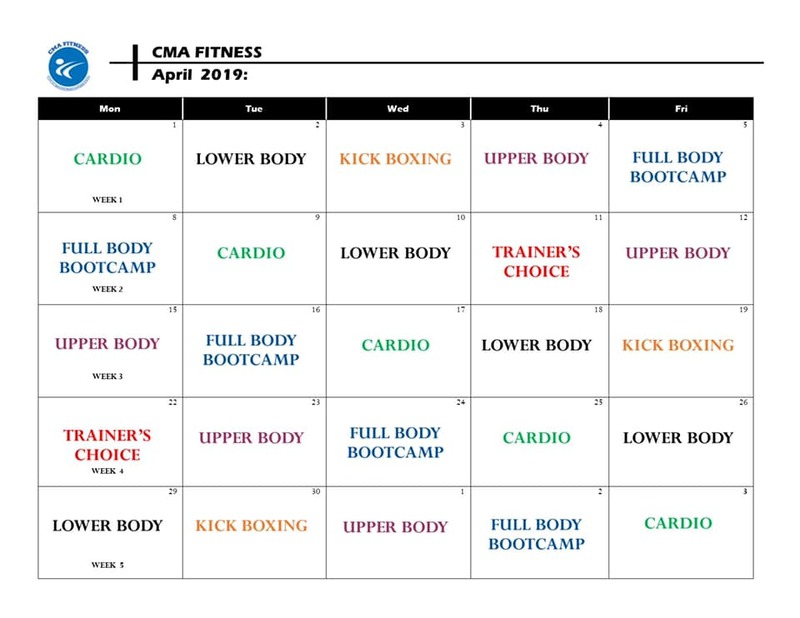 Email us at fitness@cmanj.com or call (973) 403-0045 for more information. 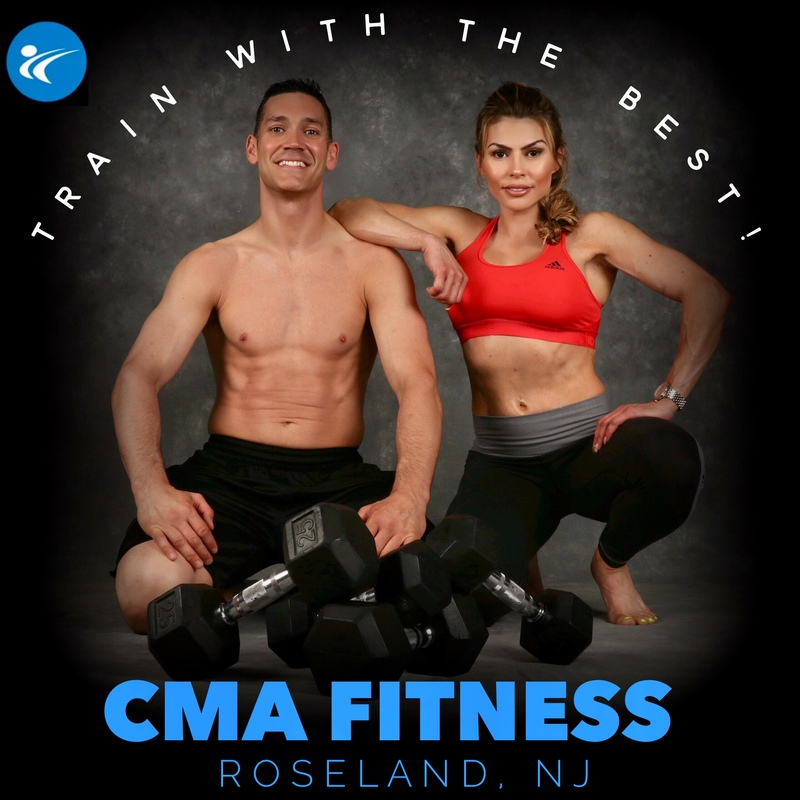 Follow us on FaceBook at www.facebook.com/cmafitnessnj and Instagram at www.instagram.com/cmafitnessnj. FREE 3-Day Pass! Fill out the form on this page. We are also now offering adult martial arts classes at 7:30PM on weekdays, which include Boxing/Striking, Taekwondo, and Brazilian Jiu-Jitsu. For more information, please visit www.cmanj.com/adults. 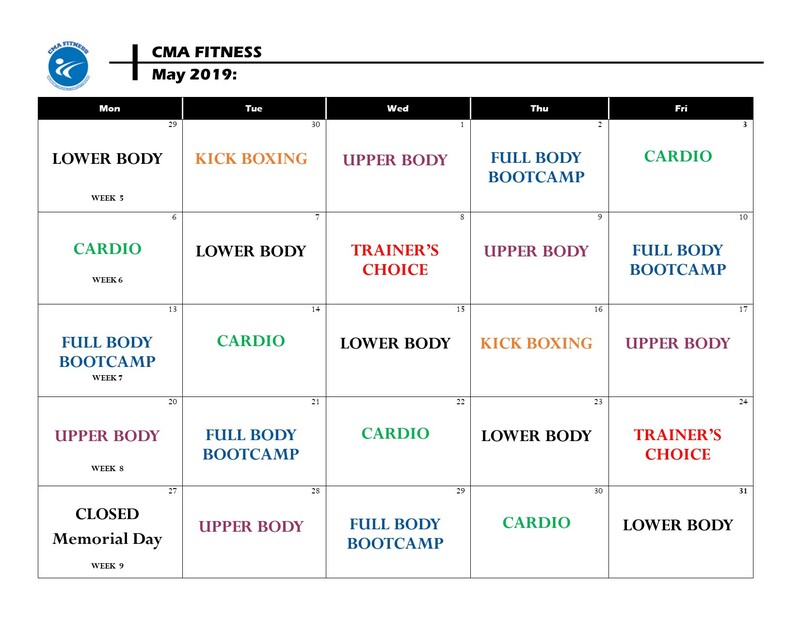 Check our events page for special Saturday classes and other events!